So far so good on the new bike. It feels comfortable and solid and accelerates well. I have been out every day this week. I had a good hilly ride on Thursday and a longer ride of about 115 km out to South Beach and back today. About 50km of today’s ride was on dirt – lots of corrugation and rocks. We did the first hour in the rain – almost like an English summer morning. We had a fairly stiff head wind going out but a nice tail wind coming back. The croix de fer performed well. The head set loosened a bit but I tightened that up and it is fine. Looking forward to next week. My new bike arrived last Sunday. Thanks to Georgina for bringing it on the plane with her from London. Thanks to Damian at C&N Cycles for making sure it was packed up and delivered to Georgina at Heathrow Terminal 5 on time. Thanks to British Airways for not losing it and for getting it here undamaged. So many things could have gone wrong. Everything worked. A good sign. A charmed bike. I have been out on it every day since it arrived. 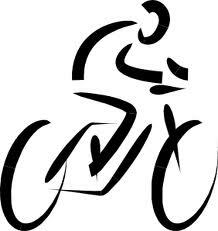 If you look closely at the poster in my last post – Fundraising Update – you will see the new bike. On Monday I took it with me to have the photos taken for the poster. On Tuesday we had the poster. The assembly was fairly straightforward – except for adjusting the Avid BB7 disk brakes. I had not mounted and adjusted this type of disk brake before. The instructions that came in the package were crap. Thank heavens for YouTube. I found a great instructional video and had it sorted in no time. Looking forward to some much longer rides on the weekend. A whole team of people has been working very hard in the background to get our sickle cell foundation fundraising campaign off the ground. Anton, Annelie and Derek at DJPA Partnership, a local communications firm; Mejah and his crew at UWABA, a cycling advocacy group here in Tanzania; and Sarah and Julie at the Sickle Cell Foundation. 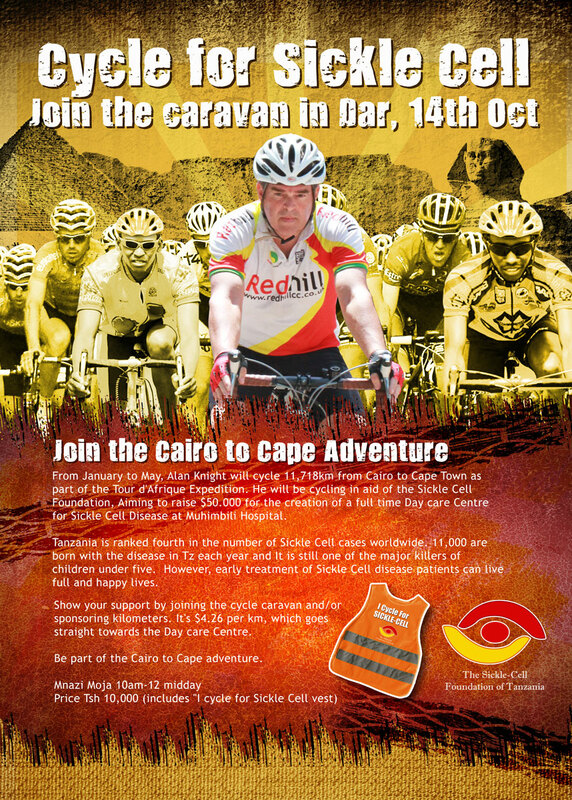 We have two upcoming events: a reception for corporates on October 4th (the Sea Cliff hotel has kindly offered to host); and a ‘Cycle Caravan’ around Dar on October 21st – see the poster (it says Oct 14 by mistake – this will be changed). We are looking forward to both events and hoping to raise lots of dosh for the Sickle Cell Foundation. I was recently reminded of this quote from Flan O’Brien’s The Third Policeman. 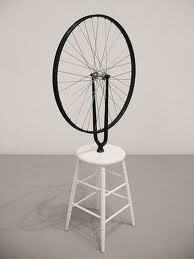 Duchamp clearly went well beyond half way. 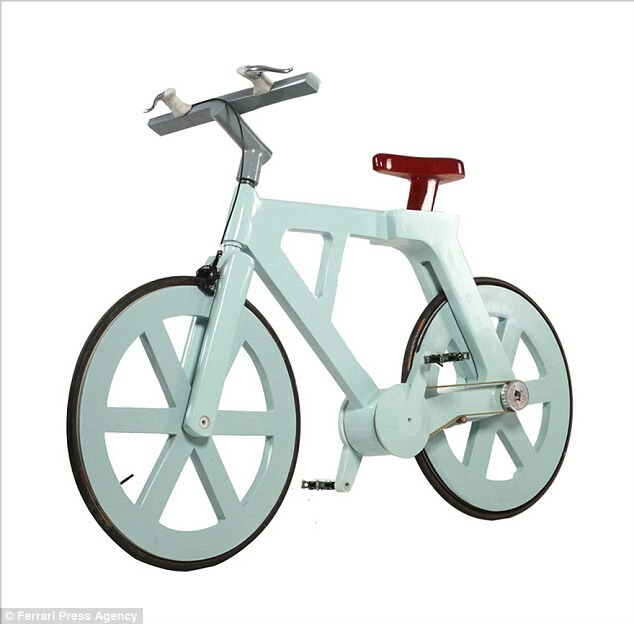 A bicycle made of cardboard? Don’t know how it can cost only £10 with all that polymer and paint. A good chain can cost 3 times the suggested build price. What about tires, peddles, hubs and bottom bracket. Are these also cardboard? Doesn’t look like it in the picture. And think of the carbon footprint: processing all that wood fibre into paper then recycling it into cardboard then reusing it to build a bike. Bamboo seems a more direct route. An ingenious and fascinating bit of innovation. Think I’ll stick with the croix de fer. UK wins again: what’s in the water? 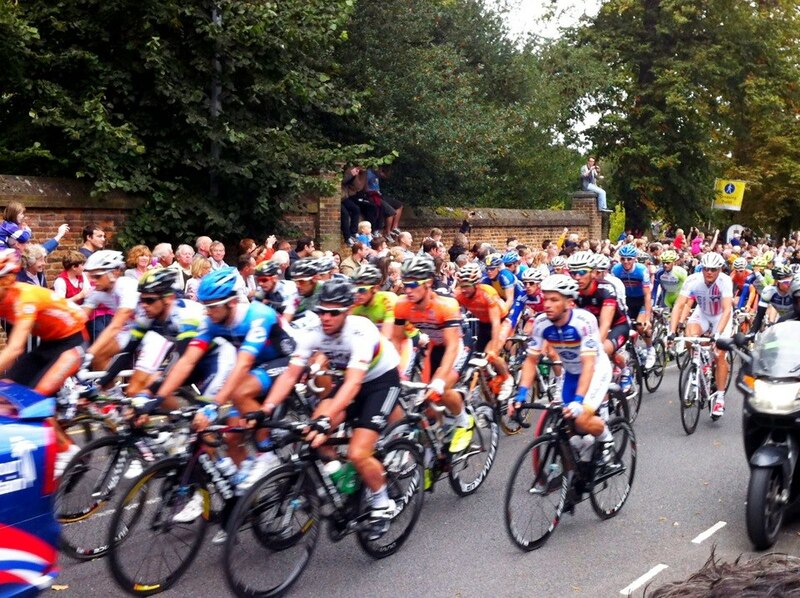 The final stage of this year’s Tour of Britain started in Reigate at noon today and finished in Guildford. I went to both the start and finish – a brilliant race, totally dominated by Brits. The general classification was won by the young Devon rider Jonathan Tiernan-Locke. Mark Cavendish came through to win the stage, his third of this 8-stage race, in an uphill sprint on cobblestones. I was standing just inside the 100M to the finish marker. The sprinters were going crazy fast. Brits also took the points jersey – Peter Williams and the King of the Mountains jersey – Kristian House. There must be something in the water this year: Bradley Wiggins wins the Tour de France, 29 gold medals at the Olympics, Rory McIlroy is winning every golf tournament he enters, and Andy Murray wins the US Open and ends a 76 year grand slam drought for UK tennis. So why can’t the politicians even tie their shoe laces? It’s Friday evening. I’m in London. This morning I visited Damian at C&N cycles. He is getting my new bike and setting it all up for me. 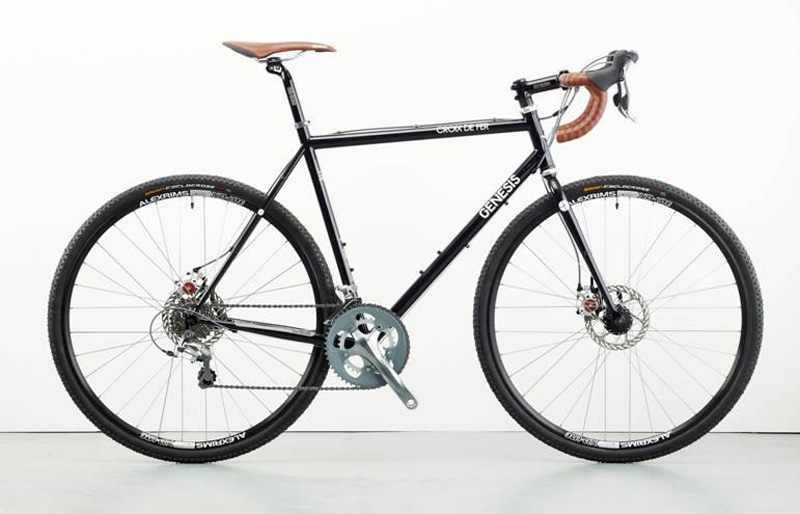 When I ordered the Genesis croix de fer I ordered the 2012 edition. It was white. But they had stopped making it and were out of stock. So I am getting the new 2013 edition, which has just begun to come off the production line. And guess what? The 2013 edition is not white, as the croix de fer has been for a number of years, it is black. Wow! It looks great. The spec is essentially the same but they have redesigned the look. Should be perfect for a ride across the dark continent. I also finalized the spares list with Damian. So everything should be set. I will be in Amsterdam this coming week but back in London next Thursday, when I hope to be able to touch the new bike for the first time. We will then get it all fit properly and boxed up ready to go to Tanzania. I won’t be able to take it back with me because I will be traveling back through Ghana and South Africa. But fortunately Georgina is also in London at the moment and is going back to Tanzania on September 22. She has offered to take it back with her. Hopefully we can make this work. If not I will have to pick it up when I am back in London in November. Very exciting. It is all starting to feel real.